Ricky Skene has just announced his retirement from the game to pursue a move to America after an outstanding 14 year career. 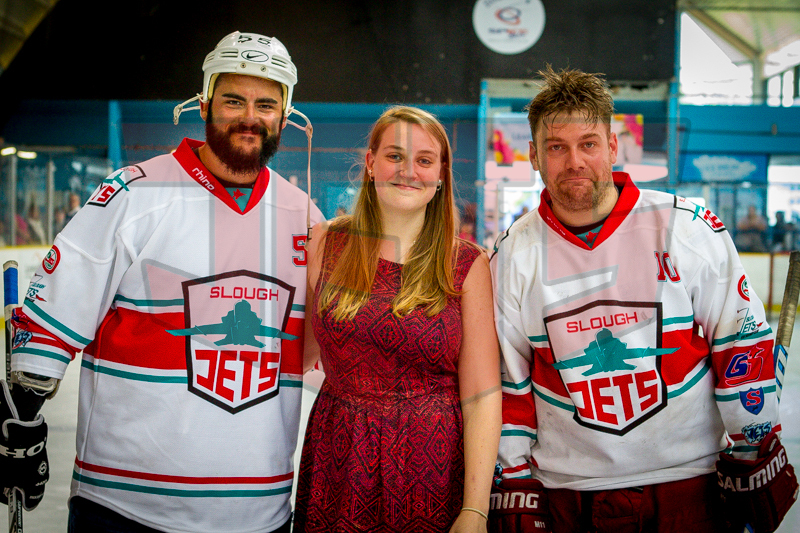 He debuted for the Jets in 2000/01 and after a couple of seasons moved to Guildford where he spent the majority of his career. 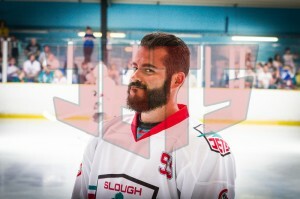 He returned to Slough in 2003/04 for his last spell before spells with Basingstoke, Peterborough and Bracknell broke his career completion at Guildford. He played 92 games for Slough, with 2+11 and 85 penalty minutes.